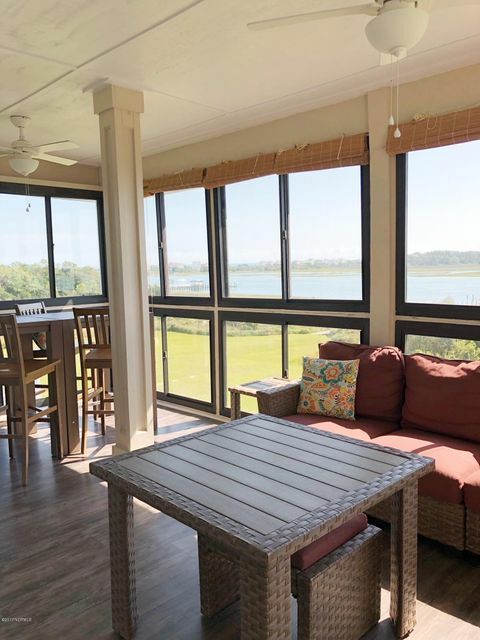 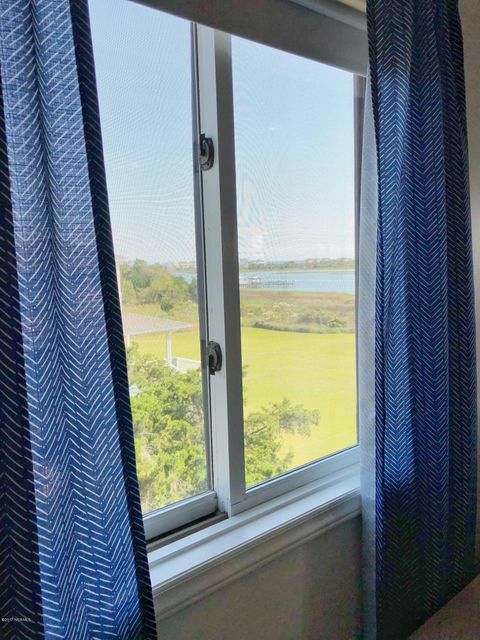 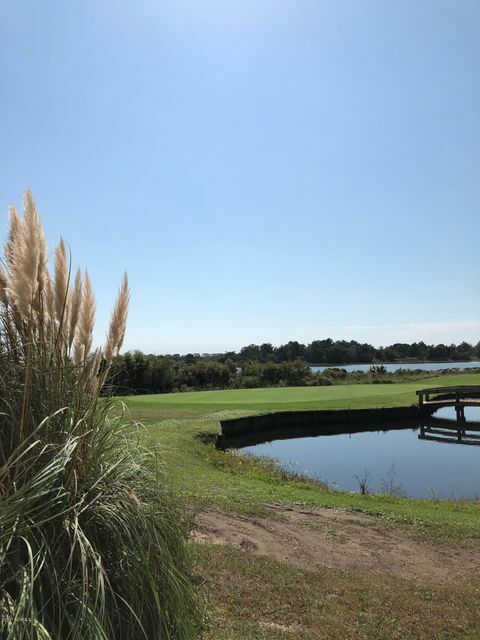 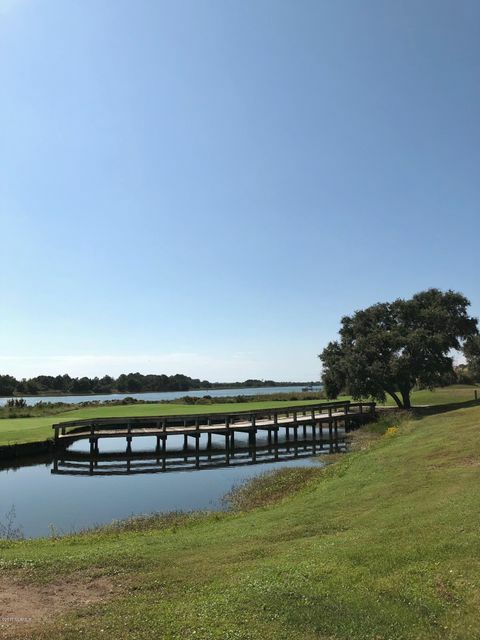 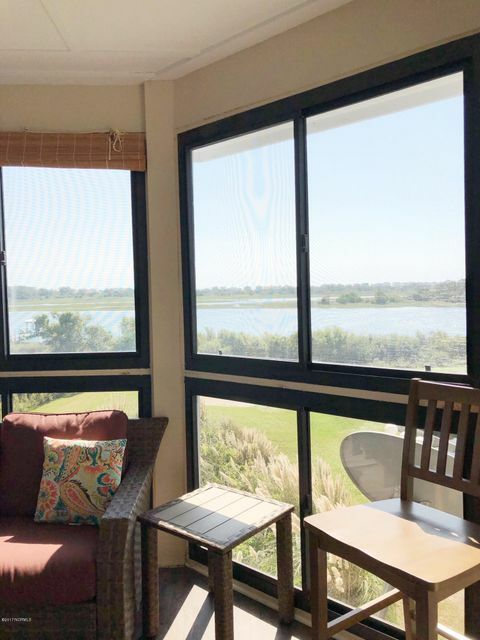 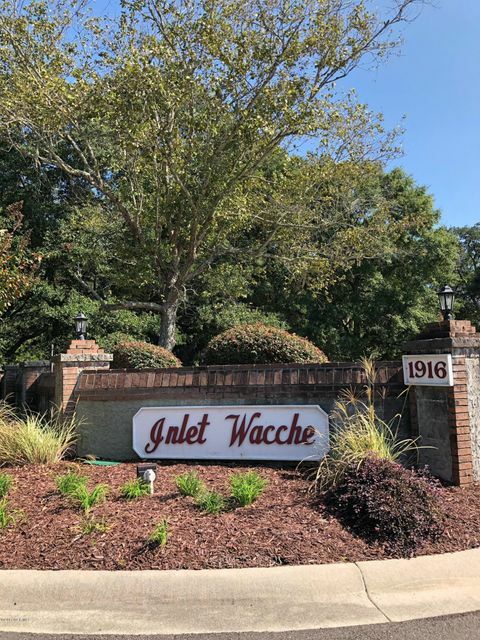 Are you looking for that ready to move in coastal home retreat where you can watch the boats sailing by while you sip your morning coffee' Welcome to Inlet Wacche in the Brick Landing Community facing the Intracoastal waterway and minutes from Ocean Isle beach. 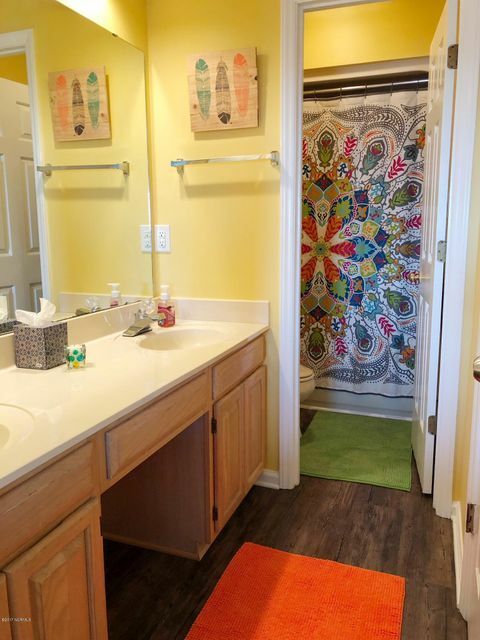 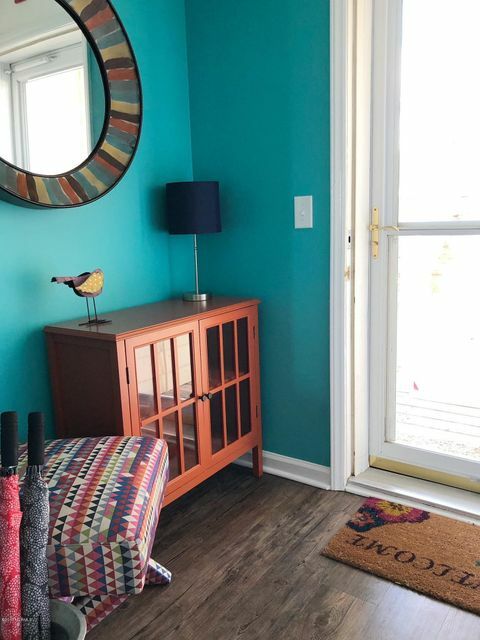 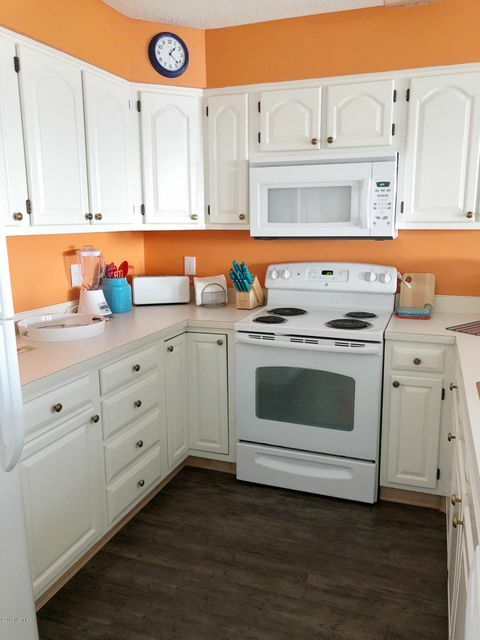 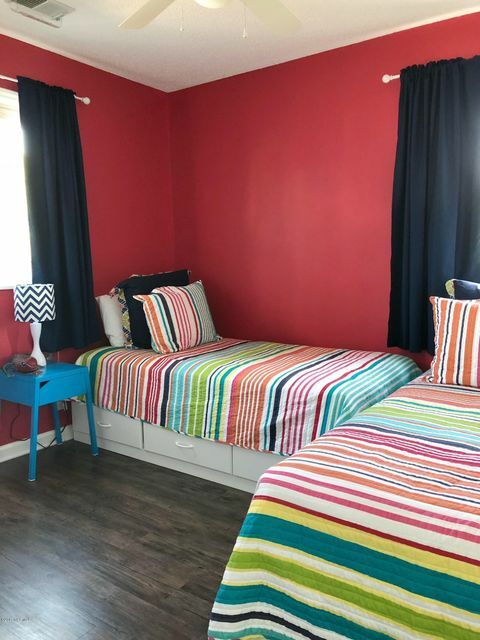 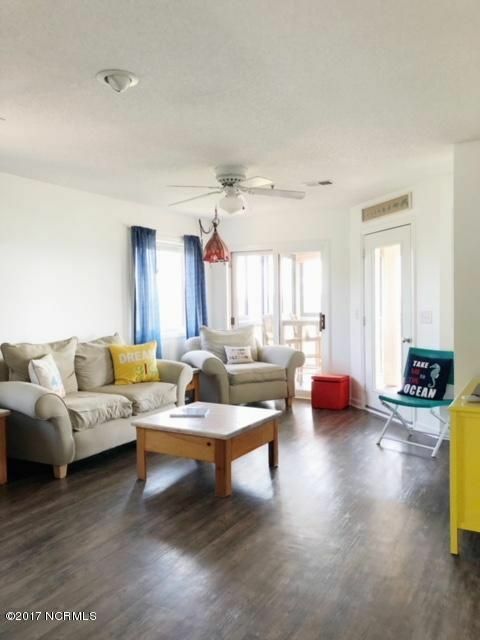 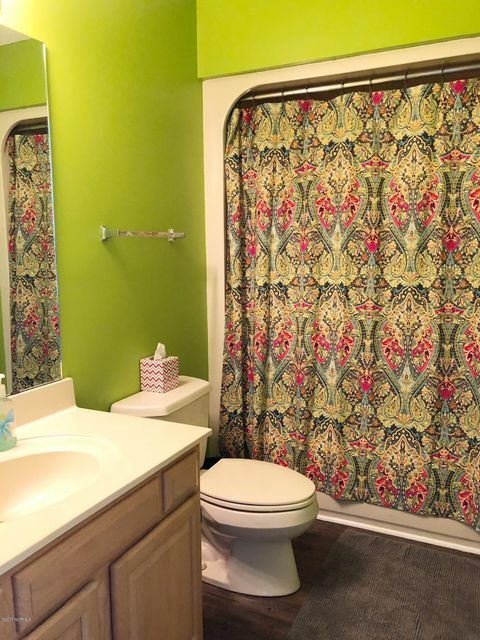 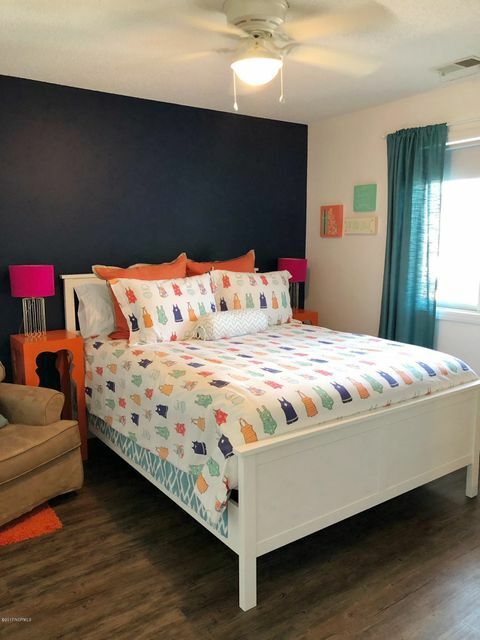 This three bedroom plus sunroom waterway front condo was updated with laminate floors, total interior painting and all new furnishings in summer of 2015 and has rarely been used by the owners and never rented. 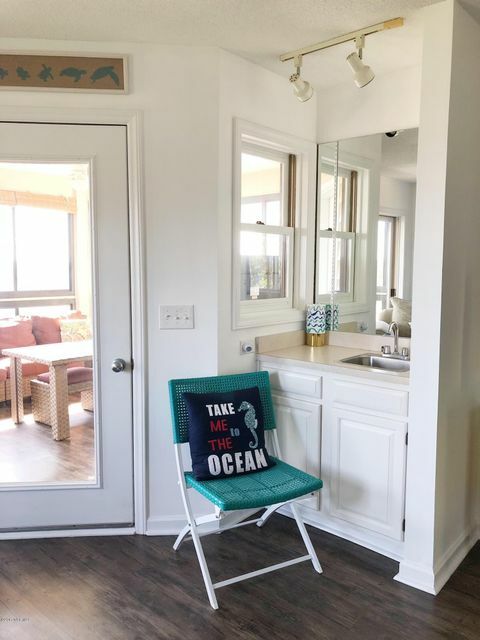 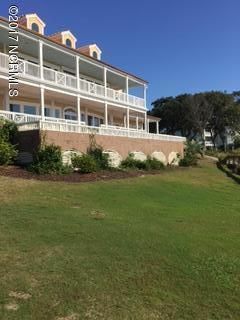 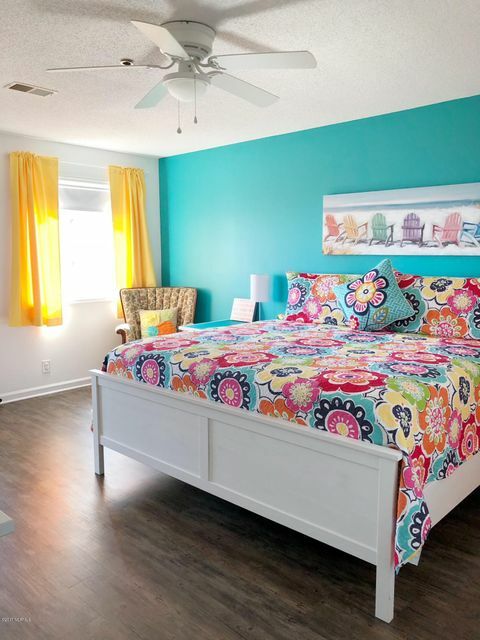 You will find everything you need in this coastal retreat to feel right at home. 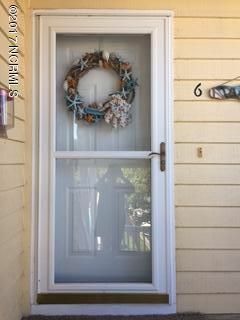 It is meticulous. 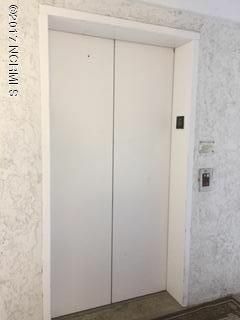 You will not find many properties with an elevator that have been so well maintained at this price and offer all the amenities of the Brick lLanding Community... 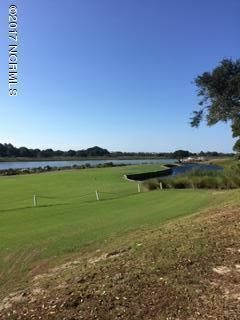 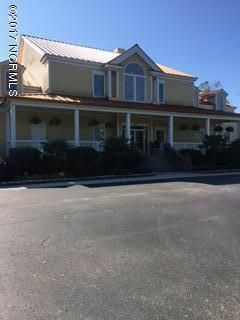 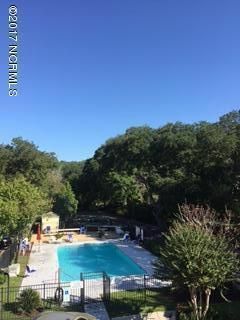 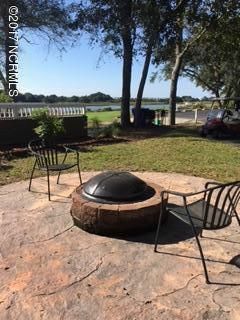 Golf, community pool, clubhouse, and nearby boat access to name a few. 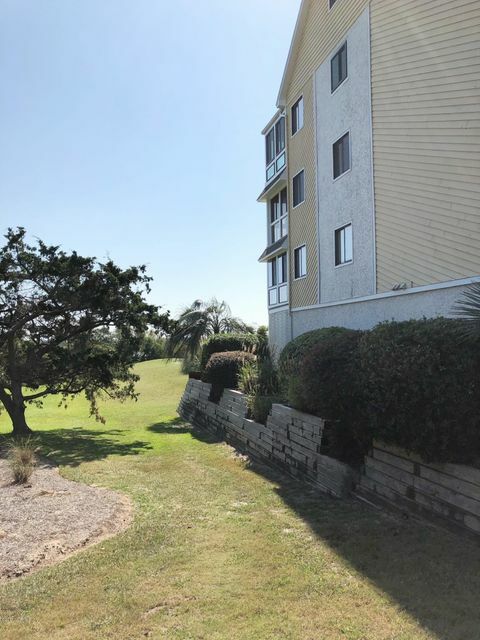 Shopping and the beach is only a few miles away and carrying the groceries is much easier with an elevator. 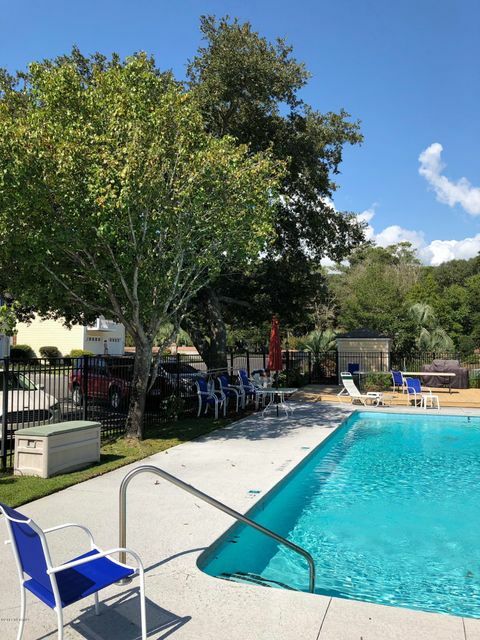 If you want a little more activity you are only about 30 miles to Wilmington to enjoy the downtown and history and Myrtle beach for all of its attractions. 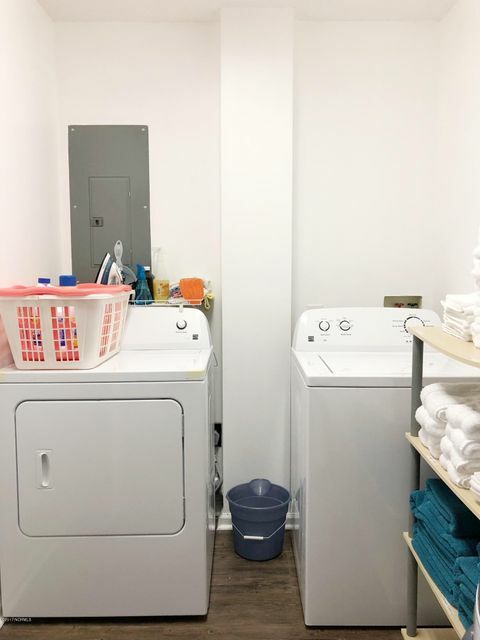 Extra storage is provided underneath the condo with ample storage.